3 New Alka-Seltzer Coupons – Save Up To $6 + Deals! 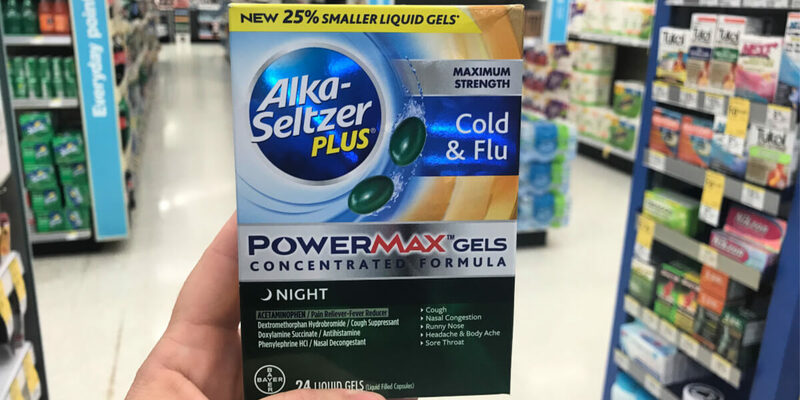 Target sells the Alka-Seltzer Plus Power Max Gels, 24ct for $8.99 and there is a 20%/1 Alka-Seltzer Plus, Target CartWheel, exp. 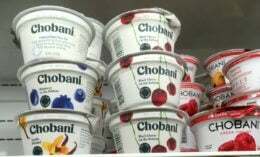 1/19/2019 offer available making this $3.99 after stacked offers. 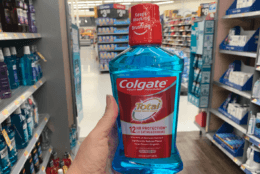 FREE Air Wick Oil Warmer at Dollar General!